Happy! 節約生活 in アメリカ: See's Candies: National Lollypop Day 7/20! 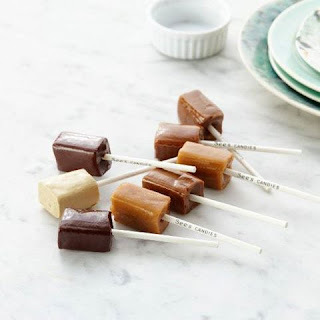 See's Candies: National Lollypop Day 7/20!